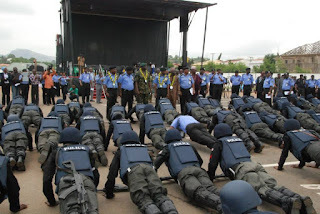 The Nigerian Police Force, NPF 2018 Constable Recruitment Screening Schedule and List of Shortlisted Candidates for Physical & Credential Screening Nationwide. Dear Applicants, This is to notify you that the physical screening will commence from Monday 7th May, 2018. Please make sure you have access to the email you used for your registration and your phone number is correct because sms will be sent to those channels to the shortlisted candidates. All the successful candidates will start receiving both sms and email now for physical and credential screening from Friday 4th May, 2018. Always try to Check your phone and email (inbox and spam). Below are the List of Successful Candidates for the Physical and Credential Screening, while you wait patiently for the sms and letter for your schedule of screening try to get yourself prepared. 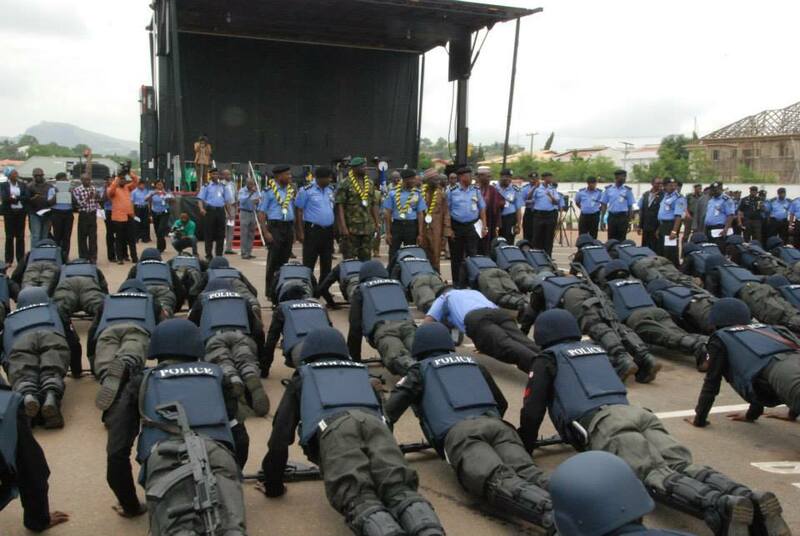 Nigerian Police Force 2018 Constable Recruitment: List of Invited Candidates for Physical & Credential Screening. Applicants are to come along with all the original Copies of their credentials including certificates of birth and indigenship.